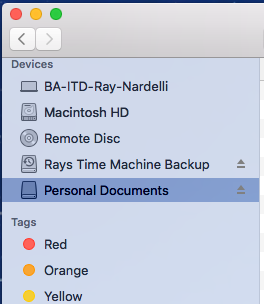 If you keep highly sensitive, personal documents on your computer, it is really a good idea to store them in a folder that is password protected. Here is how to set up a PW protected folder. 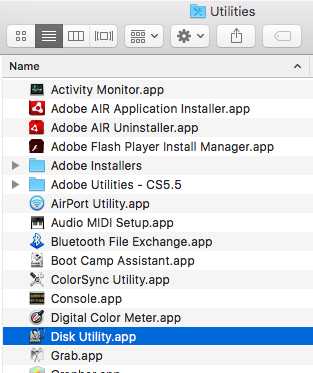 Open the Application “Disk Utility” – you can find this application by going to the Application folder and then the Utility folder. 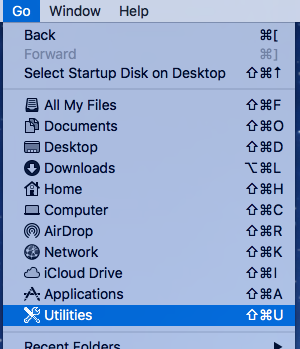 The shortcut is to select “Utilities” from the Go menu in the Mac Finder and then open “Disk Utility”. Choose File > New Image > Blank Image. (a) Enter a file name for the disk image, (b) then choose where to save it. 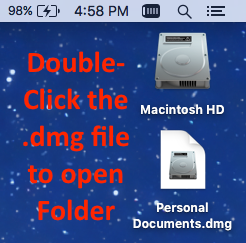 This is the name that appears on your desktop and in the Finder sidebar after you open the disk image. In the Size field, enter a size for the disk image. Make sure you make this big enough for future expansion. You can’t change the size of a disk image after it is created. Click the Encryption pop-up menu, then choose “128-bit AES encryption (recommended)”. Click the Partitions pop-up menu, then choose Single partition – GUID Partition Map. 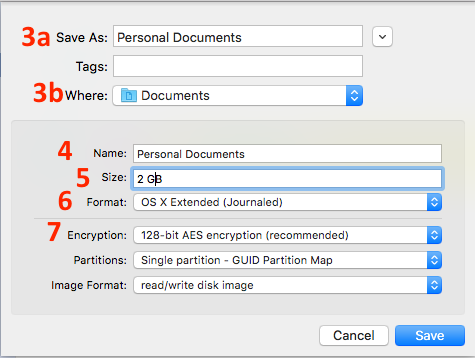 In the Finder, copy the documents you want to protect to your newly created password protected folder. 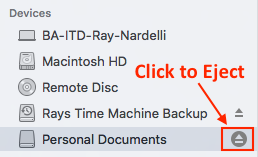 When you’re finished using the documents in your Secure Folder, be sure to eject it by clicking the small Up Arrow. Until you eject the Secured Folder, anyone with access to your computer account can use the documents in it. To access the data in your Secure Folder, double-click it and enter your password. It appears on your desktop, and you can add, remove, and edit files on it just as you would with a disk.